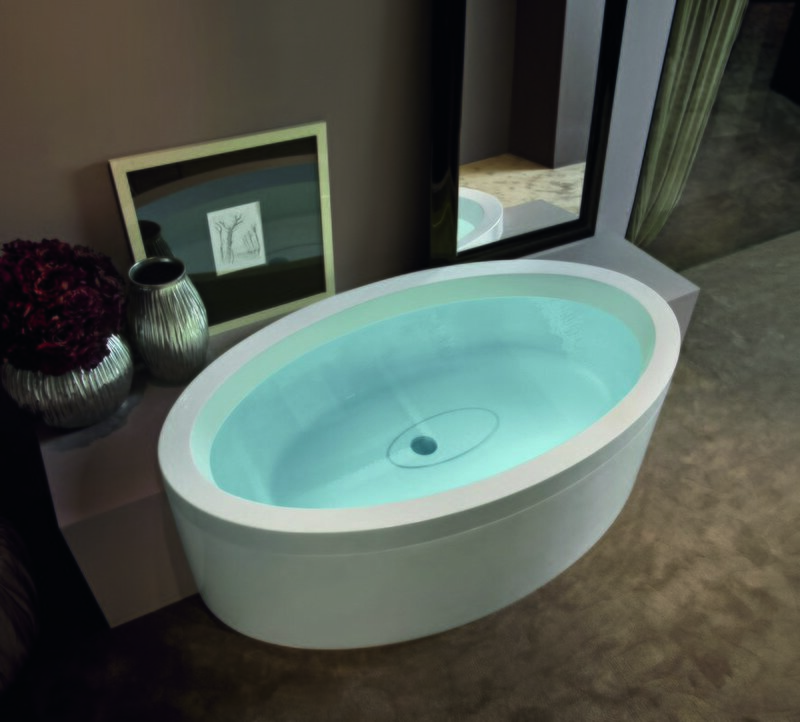 Another in our Dream Series, the Ovatus is a very attractive and spacious oval shaped bath that makes great use of available floor space. 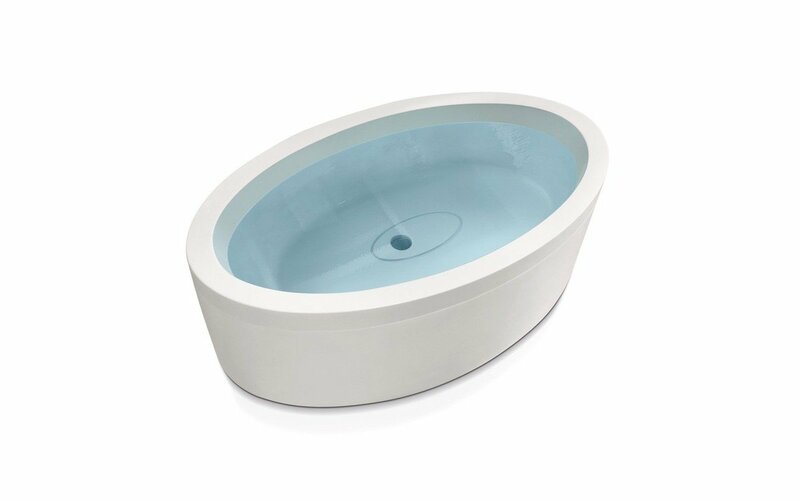 It features the very simple lines and elegant, understated touch of renowned designer Marc Sadler, which have then been crafted to perfection by Gruppo Treesse of Italy on Aquatica’s behalf. Made from a specially developed advanced DurateX™ which is so durable and hard-wearing, Dream Ovatus can be used indoors or out. In its standard form, it comes as a built-in model but you can order perimeter panels which can be affixed to the exterior which turn your bath into either a semi-built-in or fully freestanding model, depending on your desired design statement. You can add another dimension of bathing pleasure with the addition of our Relax air-assisted massage option for even more indulgent and pleasurable therapeutic effect. Relax uses over 16 low-profile air jets beneath the surface of the water to deliver thousands of caressing air bubbles that gently massage the skin. 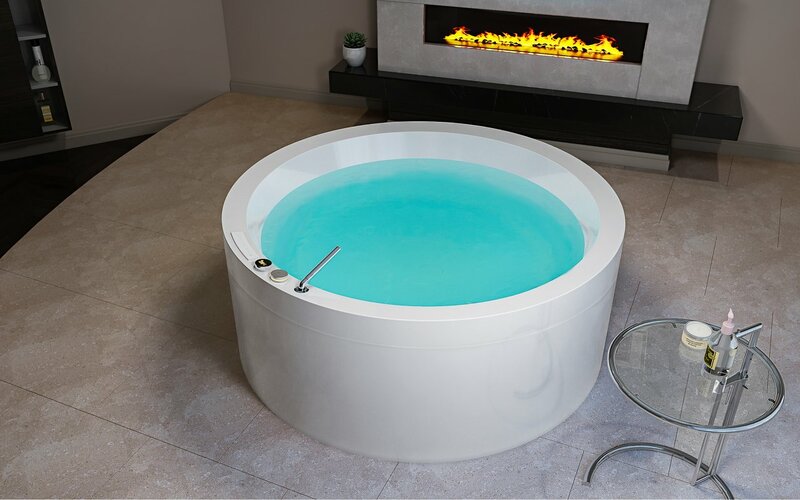 Top it all off with the balance and harmony of chromotherapy, an option which comes as part of the Relax system. 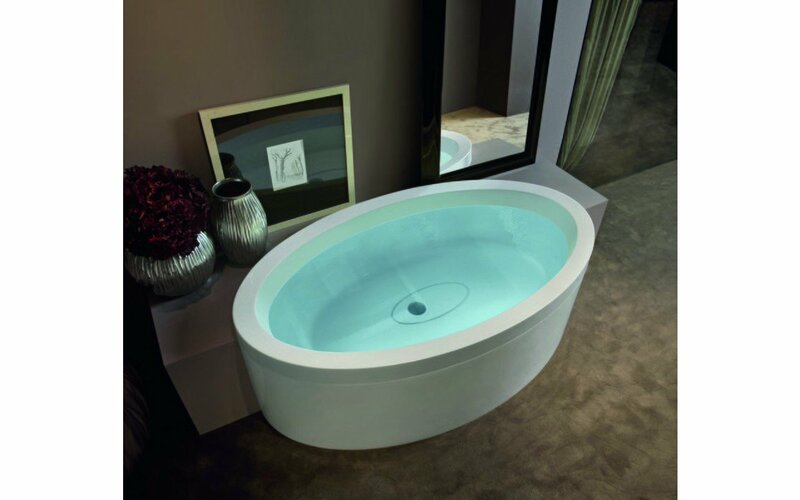 Here LED lighting installed around the perimeter of the bath, below water level, radiates light in a cycle of colors which clams and soothes the body and the mind.